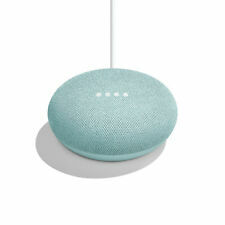 Google Home Mini Smart Speaker - Chalk, BNIB. 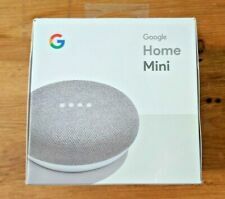 Google Home Mini Smart Assistant - Chalk Brand New unopened! This page was last updated: 25-Apr 02:07. Number of bids and bid amounts may be slightly out of date. See each listing for international postage options and costs.